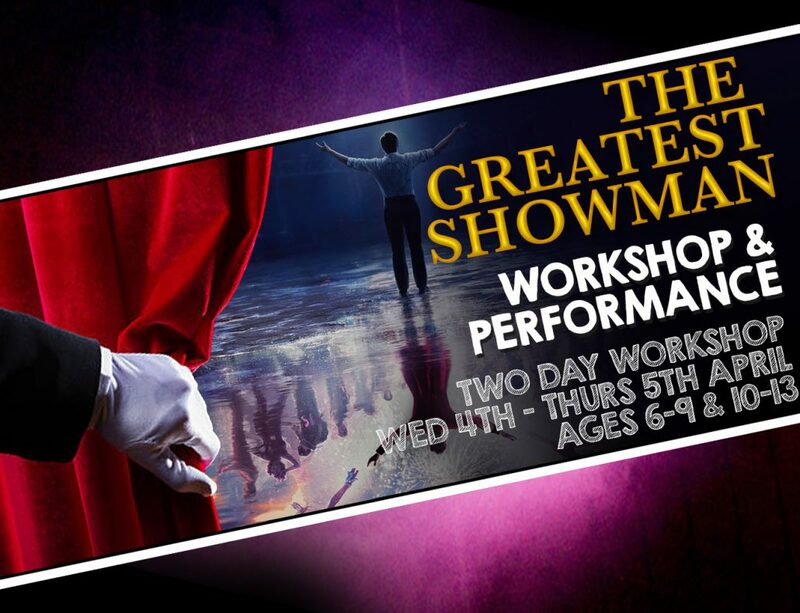 APRIL HOLIDAY WORKSHOPS AT ADS! 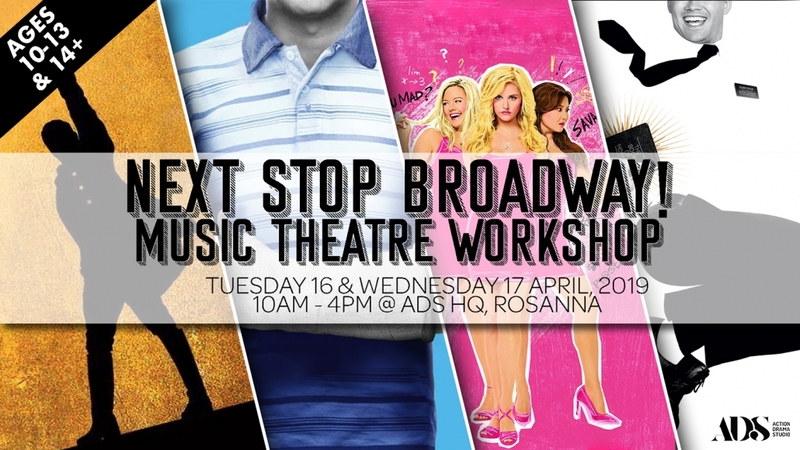 Join us at ADS these school holidays as we transform Rosanna into the corner of 42nd Street in NEXT STOP BROADWAY! 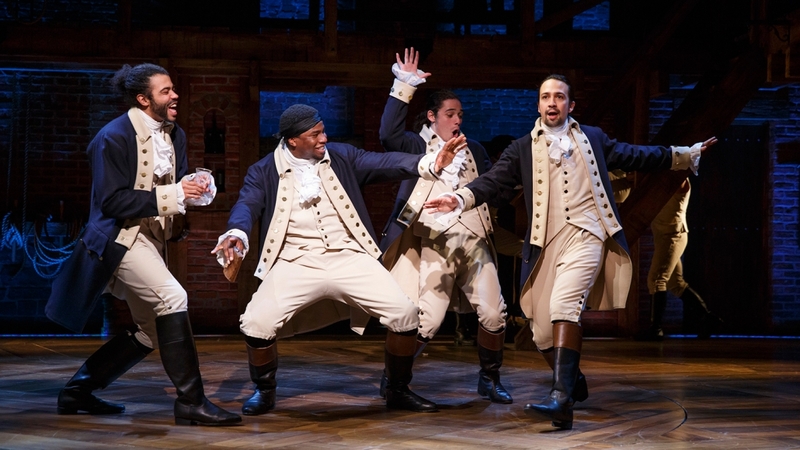 Exploring our favourite modern hits including Hamilton, Dear Evan Hansen, Mean Girls & more, students will spend Day One familiarising themselves with some of the hottest shows currently playing to packed out houses across New York & the West End! 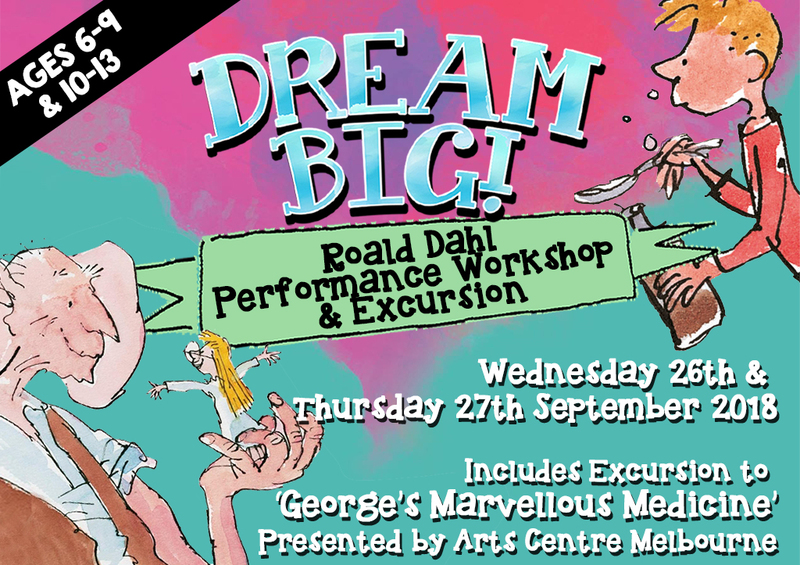 On Day Two students will rehearse chosen selections from Day One, before putting their new performance skills into action for a special one off showcase performed for family & friends! 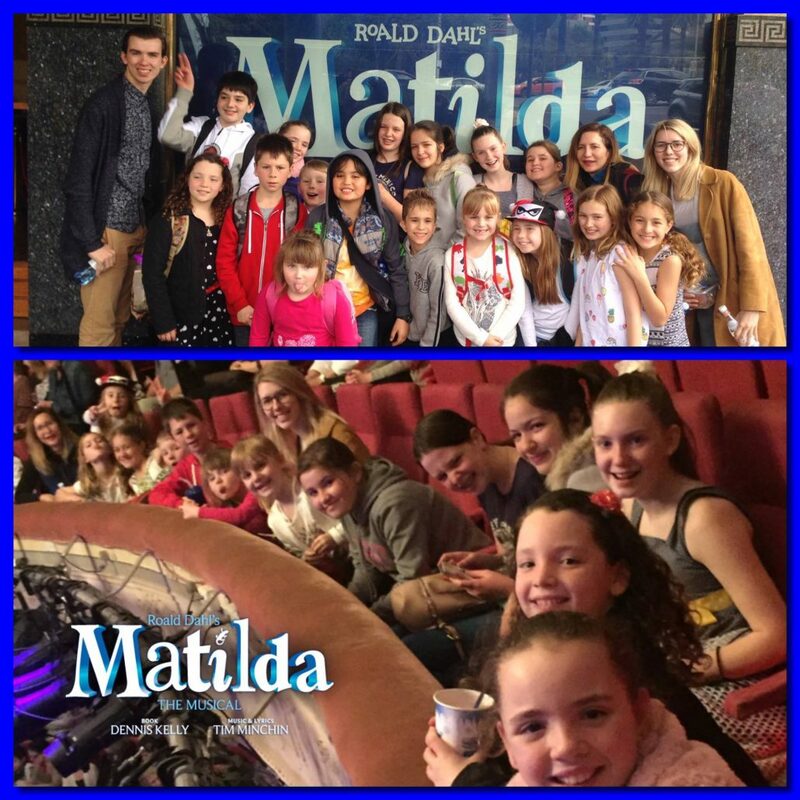 An exciting way to build confidence, make friends and stay active these holidays, NEXT STOP BROADWAY is the perfect fit for the inner ‘theatre nerd’ in us all! *Performance for family & friends will commence at 3.30PM on Wednesday 17th April, 2019. PLACES ARE STRICTLY LIMITED. ONLINE REGISTRATION REQUIRED ASAP TO SECURE YOUR SPOT! 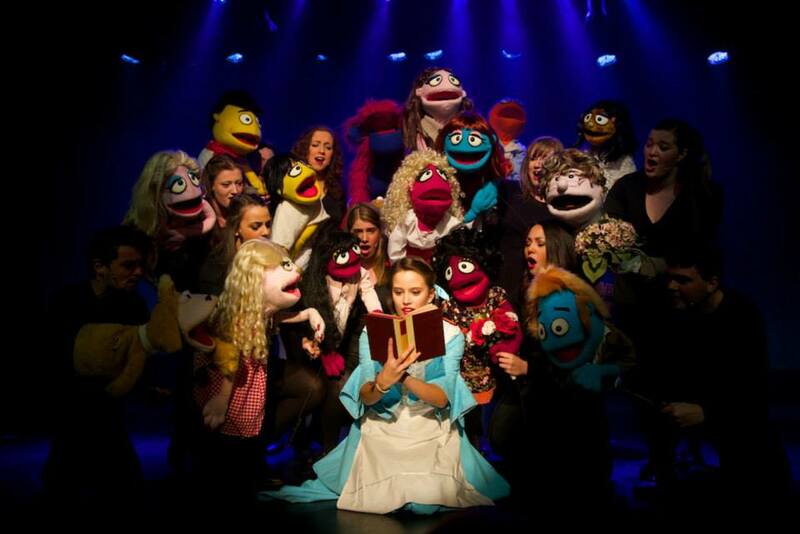 From the magic of The Muppets & Sesame Street to Labyrinth & Little Shop of Horrors, the art of puppetry is one that has entertained generations! 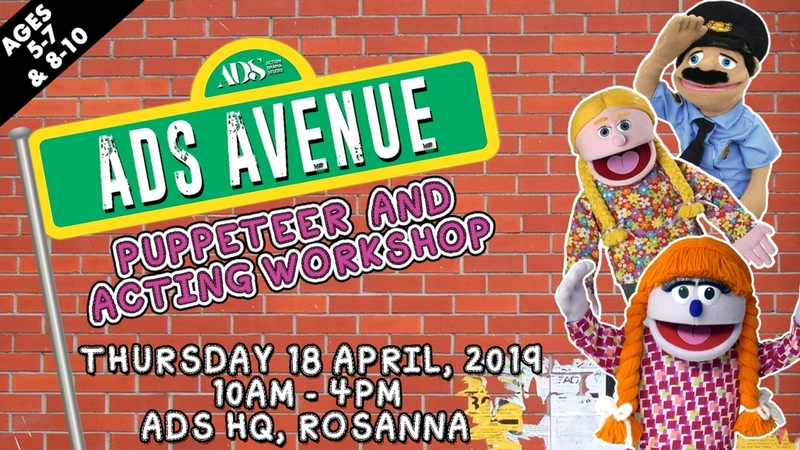 Taught by founder of Flying Monkey Puppets & Props Andrew McDougall, ADS AVENUE sees Junior & Senior Primary students get up close and personal with some of Andy’s award winning, fuzzy friends! Students will spend the day learning the basics with Andy as well as our Senior Teachers, before putting their new skills to the test in a special play for family & friends. 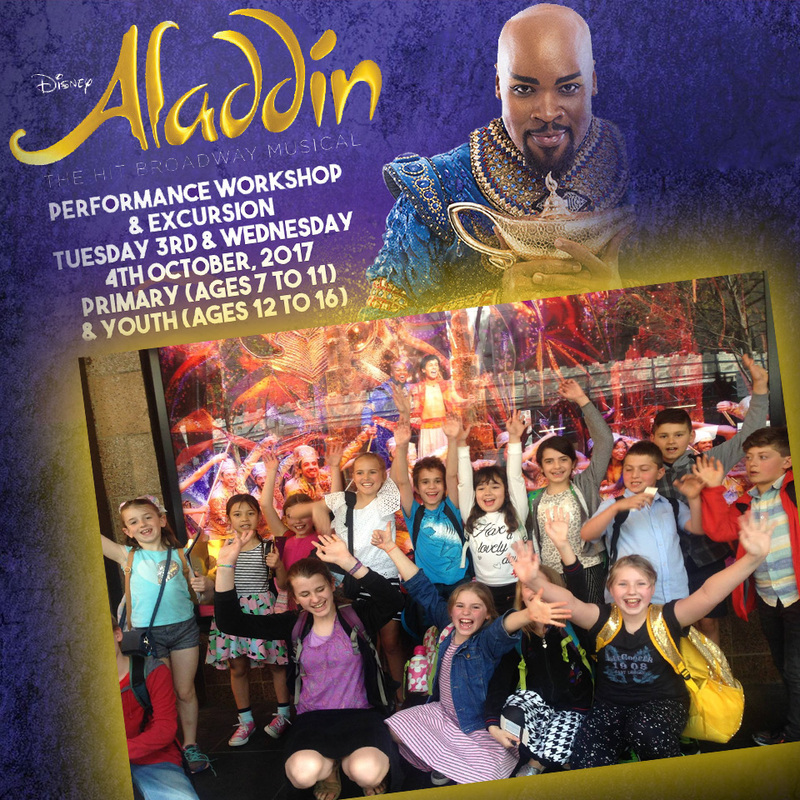 A great way to learn some new tricks, make friends & avoid the dreaded cries of, ‘We’re bored!’ these school holidays! *Performance for family & friends will commence at 3.30PM. It’s time to drag out those Winter woolies from the back of the wardrobe – WE’RE HEADING TO CAMP! 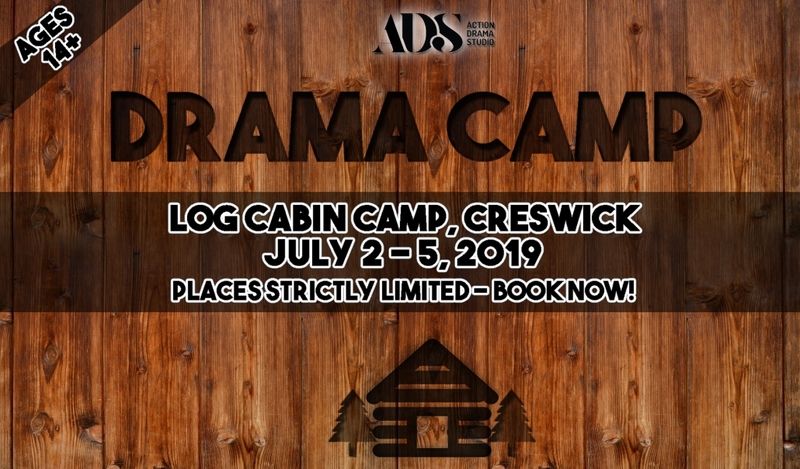 Now in its third year, ADS DRAMA CAMP has become one of the most anticipated events on the school calendar. 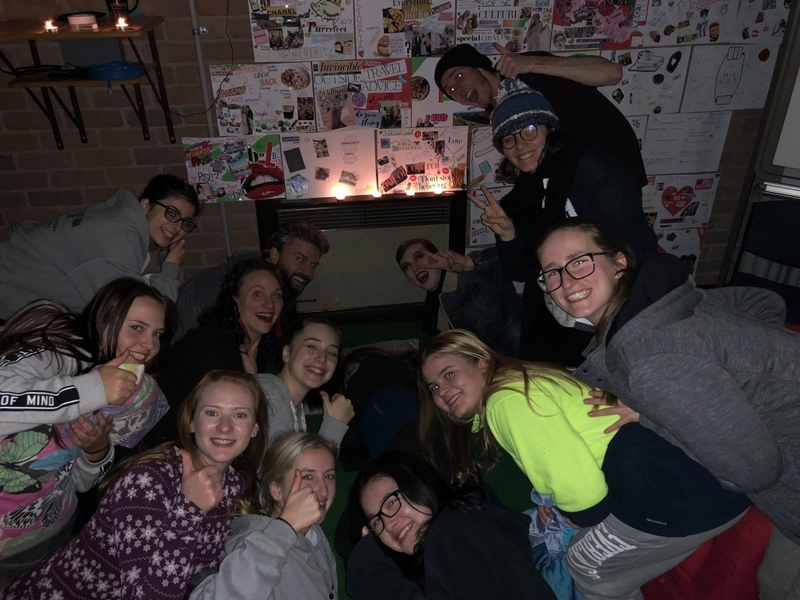 In this Four Day/Three Night Camp, students work intensively with our most Advanced teachers to imagine, create and explore in a safe and nurturing learning environment. 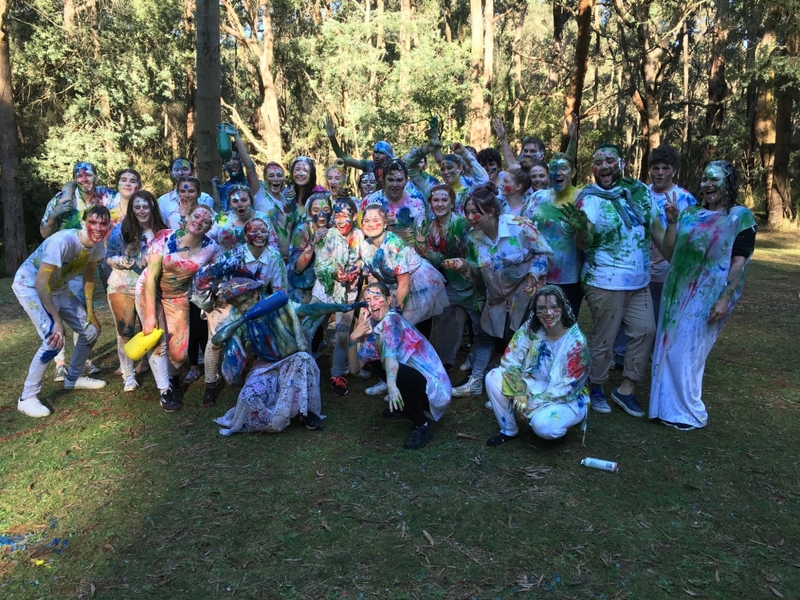 Once the hard work is done, students enjoy a range of social activities which see friendships form which can last a lifetime! 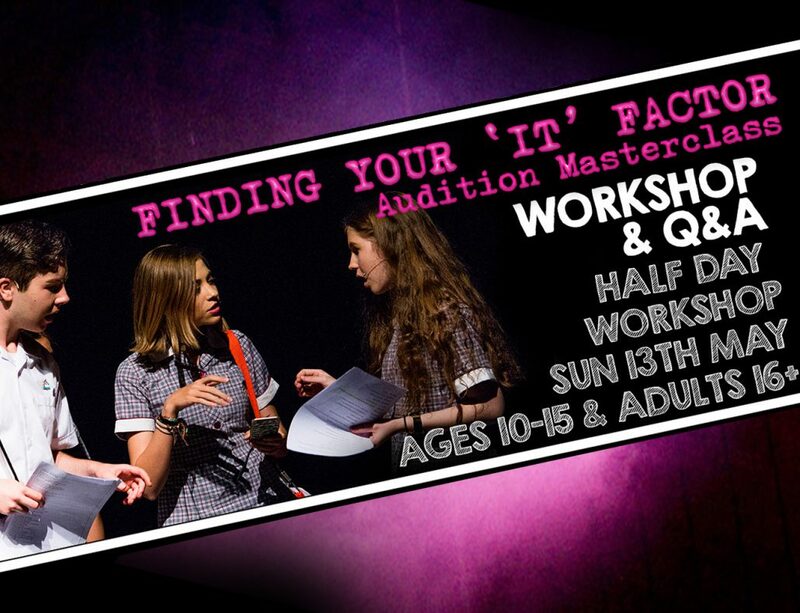 Unlike previous years, our 2019 Drama Camp will see students focus heavily on performance based outcomes, with our Senior Teachers and special guests tutors tailoring a range of workshops that allow students to not only create, but share their work with their peers. After all – if you’ve got the skills, flaunt it! 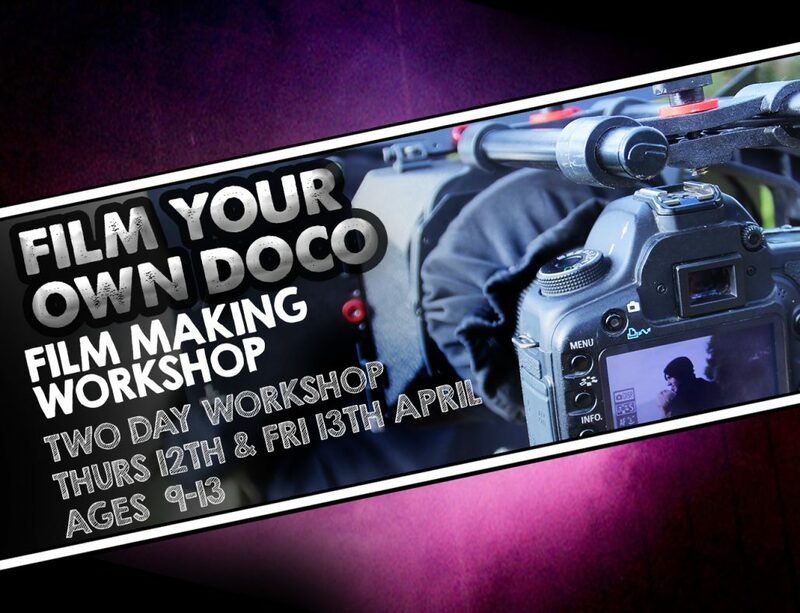 An immersive insight into what it takes to make a movie! Students are provided with a script, production plan andfilming schedule. Directed by our resident filmmaker Johnathon White (with coaching by our Adv. Acting Teachers) students will see what it really takes to make magic on the silver screen. 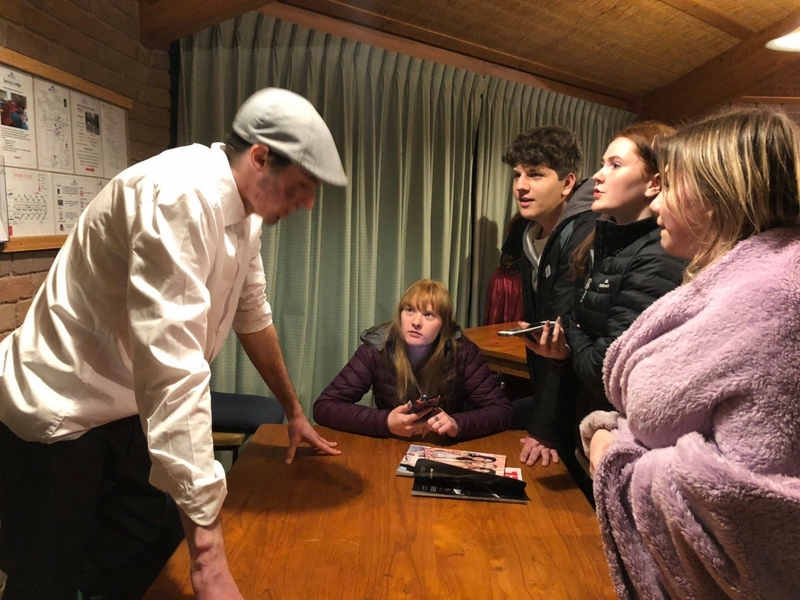 By building an authentic connection to text, strong focus on storytelling & implementation of constructive feedback, each actor will unlock the skills needed to perform an engaging & believable scene. Stretched across four days, this workshop culminates in a final day Showcase where peers share their work. Working in small groups, students will learn how to bust through the walls that block creativity, trust their instincts and back their decisions when working against a ticking clock! It’s time to step out of the box! Or be in the box. Do a whole performance sitting inside of a box… or on a box… or behind a box. It’s absurd. It’s wacky. It’s hard but it’s theatre. Breathe. Stand up straight. Don’t fidget. What seems straight forward in theory can be virtually impossible in practice. Actors will learn how to master the nerves, remain confident and get out of their own way in order to make a lasting impression. PLUS some old (and new) camp favourites! Be warned…there will be marshmallows. *Please note: Students aged 20+ are not permitted on this camp. 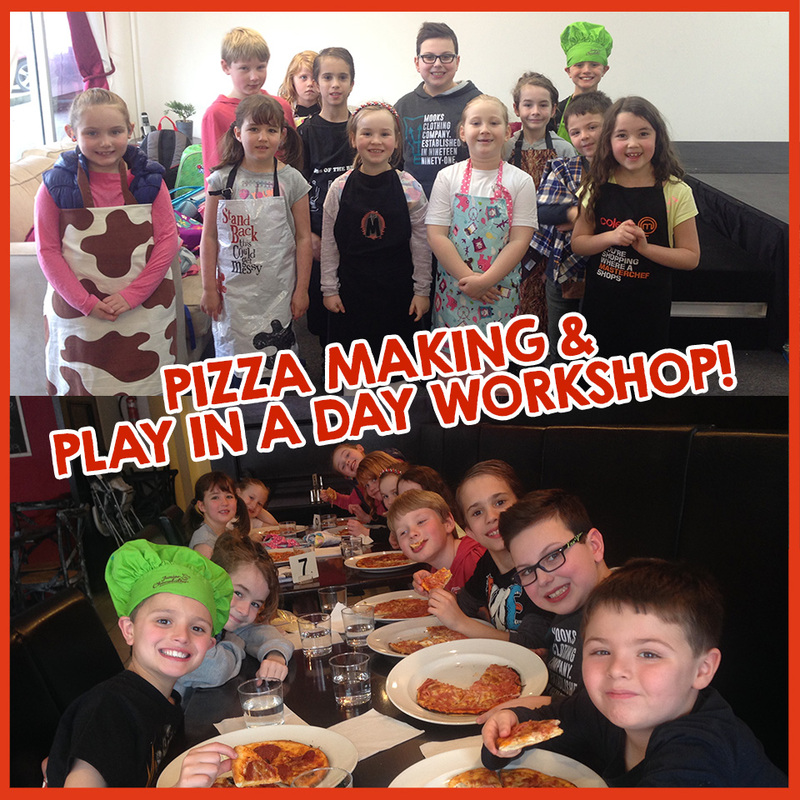 My Kitchen Rocks- Pizza Making & Play in a Day!